VARx Incorporated sells DEC monitors, DEC printers and DEC disk drives. We refurbish DEC hardware to the highest standards in the industry and warrant them accordingly. All inventory is stress tested before shipping. 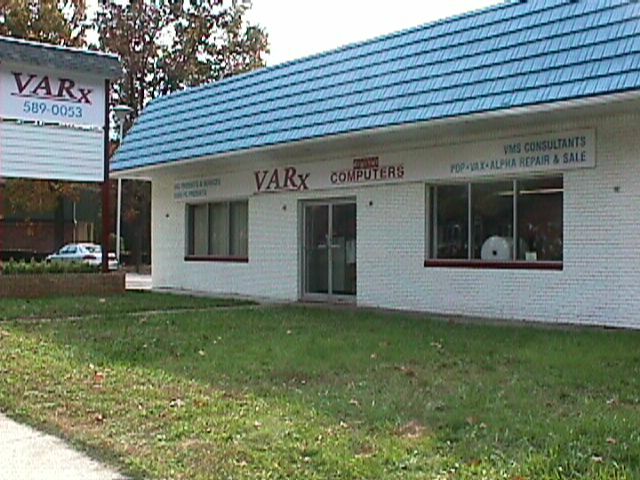 Although VARx resells ALL DEC products, our regular clients have come to depend on our quality repair of their higher failure disks, printers, and monitors. VARx also provides field service contracts for the South Jersey, Philadelphia, Wilmington DE area and now Nationwide. VMS consultants are available for short or long projects at a reasonable rate. Call us for a quote on your field service contract.